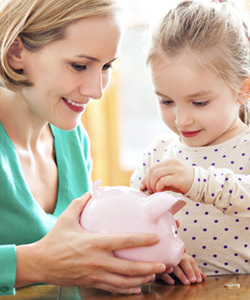 There is no better person in this world to teach your kids good money habits than you. At an early age, they should be taught the importance of hard work and discipline when it comes to money. As a parent, you do not wish for anything but for your kids to learn and seriously imbue good money habits for as long as they live. It is good to teach them money management as soon as they are asking about money. Helping your kids master money skills is not easy and it takes time and patience but the effects will be there for life. Start financial schooling. Remember that you are your kid’s biggest influence. 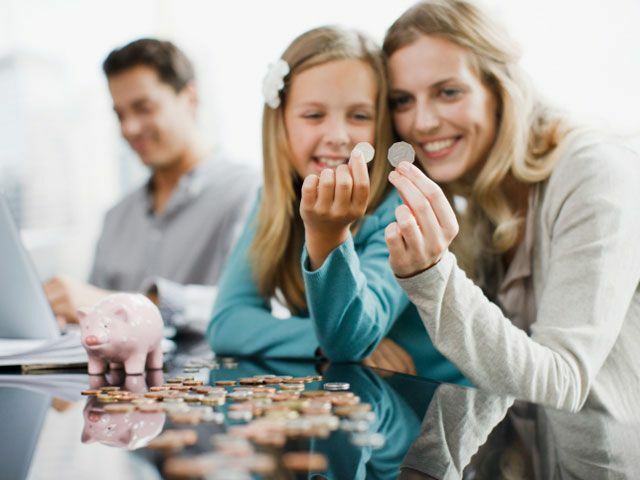 This means that their financial habits greatly reflect on how you raised them. Kids ask for anything they see and they expect you to give everything. No matter how young they are and how you want to spoil them, it is important that you say no to some requests. They have to grow understanding that they cannot have everything in life. Teach kids the value of saying “no” to give way to better things in the near future. This is called delayed gratification. Start by explaining why he cannot have that toy. Sometimes things are harder than it seems. You constantly remind kids to avoid this and that but they cannot learn without experiencing it. Remember that the best teacher is always experience. By letting them commit spending mistakes kids will finally realize whatever you said and learn from those mistakes. Kids do not have jobs to sustain their wants. They will ask you for it. Of course you can just give easily especially if you really see your child wants it. However you are cultivating dependency. The best way is to let them work hard for it. For example, if your daughter loves a teddy bear, you have to instil the power of saving and working for it. You can give her dimes or quarters at a time and let her save it up for the said teddy bear. She will learn the value of hard work and will be proud of it. 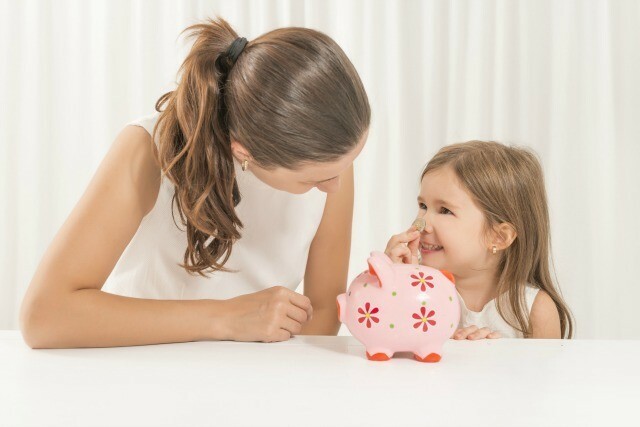 If your kids developed money habits, they will surely thrive here in Singapore when they grow up and eventually pass down all their knowledge to their children as well. Good money habits should be passed around for the generations to come.